Make a tax-deductible donation to Serrv's mission on behalf of someone special. A unique and meaningful gift! 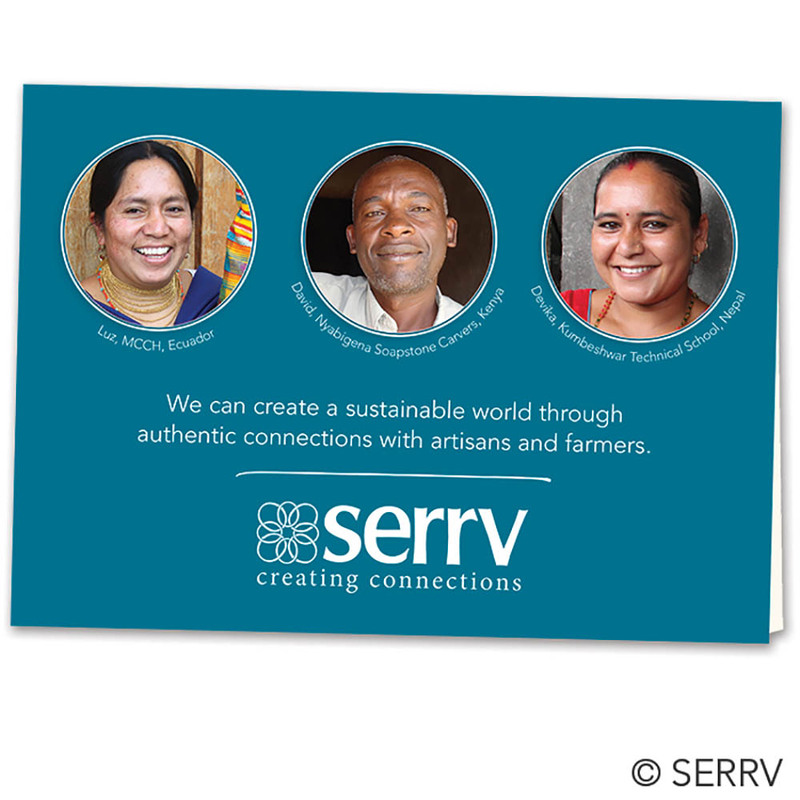 If purchasing the Print at Home version Print our eCard to give to your recipient (you can print double-sided or just page 2). Your tax receipt will be mailed separately after we process your donation. 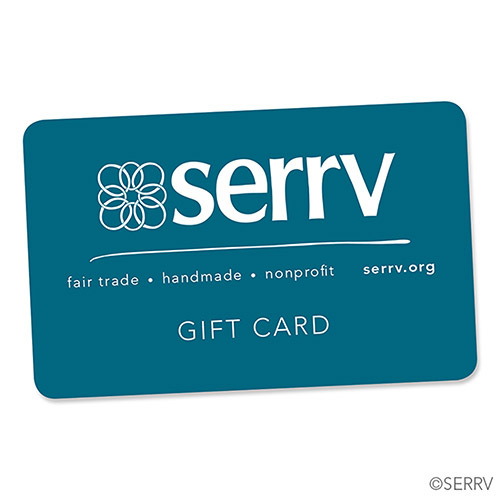 Serrv is a 501(c)3 nonprofit organization. Please visit this page for financial and regulation information.